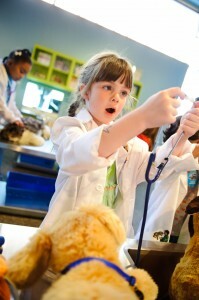 Home » Posts » Attentionology for K-5 Teachers » Set Up a KITES Club for Kids – Not What You Think! Setting up a KITES Club give kids the opportunity to share talents with other kids. Sunny breezy days and kites are made for each other, like kids and the sense of freedom that vacations bring. Most kids love to fly colorful kites with streaming tails. 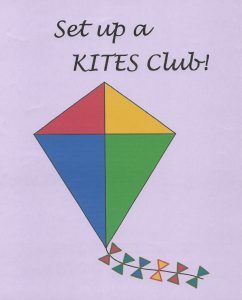 Set up a KITES Club for Kids in your classroom – KITES is an acronym that I created. The acronym stands for Kids Inspired to Educate Students. Get your kids excited about this cool concept. A KITES Club offers students the opportunity to share time and talent with other kids. Design your club to suit your students’ interests and needs, and plan it to fit well into your already busy schedule. Create a KITES Club logo and poster using student art or kite art that you can find online. Hang the poster in a corner of your room where club members can meet up at club time. Invite your class to suggest activities that would be (age-appropriate) for the club to initiate. For starters, it may be easiest to have your KITES Club meet only in the confines of your classroom. KITES club members can help younger children dramatize stories. “I’d like to be the doctor in the story about Joey’s Day at the Hospital,” says this little girl. As the club strengthens, consider the option of scheduling KITES activities beyond your classroom walls. Outreach with a KITES Club – If students’ interests align with outreach, you may want to partner with another teacher or grade level for KITES club activities or special events. For example, some kids in a KITES Club may enjoy dramatizing stories for and with younger children. Arrange for them to serve as “guest educators” in a younger class at that class’ storytelling time. All kinds of benefits can result from a KITES Club. Giving kids opportunities to “show off” what they do well through sharing time and talent in a KITES club can help them build self-confidence. Many children need help staying on task in class. Motivate them with a mention of KITES Club time as a reward for getting good work done. Restoring Focus – If your students seem distracted as the school term draws to an end, use your KITES Club as a motivator. Tell the class that if they can stay focused and on task for the time you require, you will “reward them” with KITES Club time at day’s end. Option to Choose a KITES Club Pet Project – Your class or school may have need to spend more time on a special subject, such as preventing bullying, a pervasive concern in many districts. Make the concern your KITES Club Pet Project. 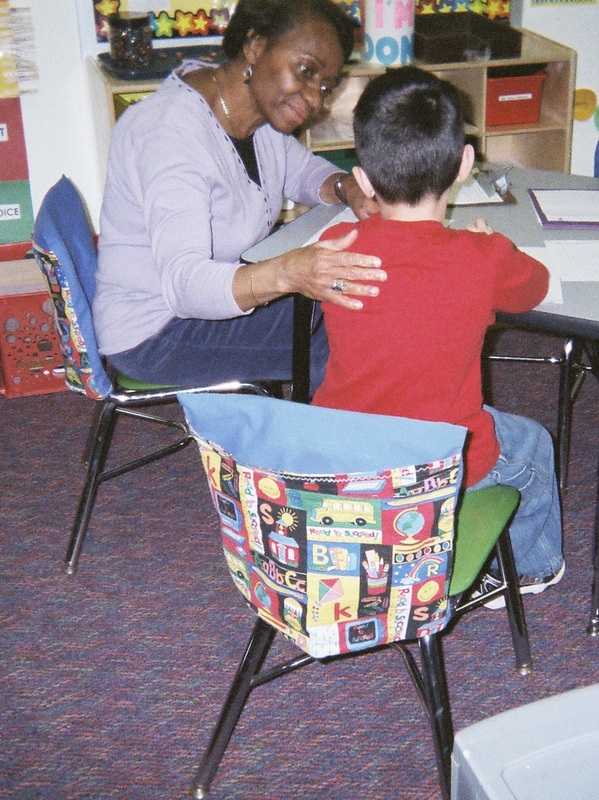 In certain subjects, teachers know that kids may listen to other students more intently than they do to adults. This connection can aid in “getting through to kids,” especially around sensitive subjects like bullying. Create a New Learning Community – Let’s face it…as a school year or term draws to a close, everyone is ready for change. Setting up a KITES Club for Kids flips the teacher/student equation. Students get to identify as teachers. Classmates and schoolmates learn from new educators – their peers. Everyone gains from being part of a new and positive learning community. Please send comments about clubs that you have helped to organize with children. 1 Pings/Trackbacks for "Set Up a KITES Club for Kids – Not What You Think!"